Welcome to my new photography workshop blog! 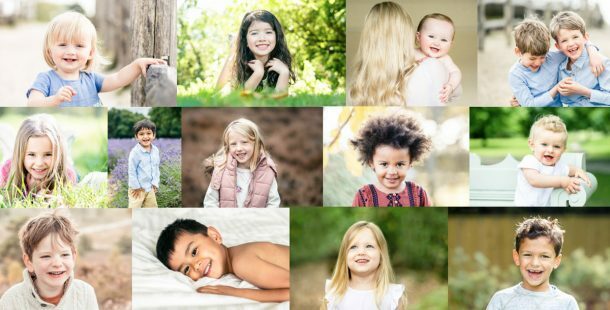 I decided that as I have this sparkly new website for my photography workshops, it makes sense to put all of my workshop posts on here instead of on my family photography blog. Expect to find lots of photos here from my workshops, some photography tips and announcements of new workshops. As there are lots of workshop posts already on my other blog, I thought I would spend my first post linking to some posts that you may be interested in. I wrote a blog post last year explaining that it’s not the camera that takes the photo. I wrote this to try and dispel the thinking that you need an expensive camera in order to take great photos. When someone sees an amazing photo and says to the photographer ‘wow, you must have a great camera’, that is the equivalent of eating a delicious meal and saying to the chef ‘wow, you must have a great oven’! Once you understand light, composition and angles I believe you can take a great photograph anywhere and with any camera. I wrote some photography tips on my blog back in summer 2010, which focused (excuse the pun!) on finding the right light, background, understanding composition and taking great photos with your iPhone. I did my first buy amoxicillin for cats ever photography workshop at the Medicine Garden in Cobham in February 2011, see the photos from this workshop here. I then announced an exciting new workshop, Photography for Bloggers (originally called ‘Photography for Creative Business Owners’ but that didn’t exactly roll off the tongue!) After I wrote this blog post explaining this new workshop, it sold out in 24 hours! See this blog post to see some of the photos from this first ‘Photography for Bloggers’ workshop. And here is a little before and after of the sort of results you can expect after the workshop. I also did a guest blog on Flourish Studio’s blog with tips for business owners on taking better photos of their products. So hopefully by reading through these posts, you get a good understanding of what to expect at my workshops. I have a Photography for Parents workshop this Saturday so I’ll blog some photos from that next week, so do come back and visit soon! 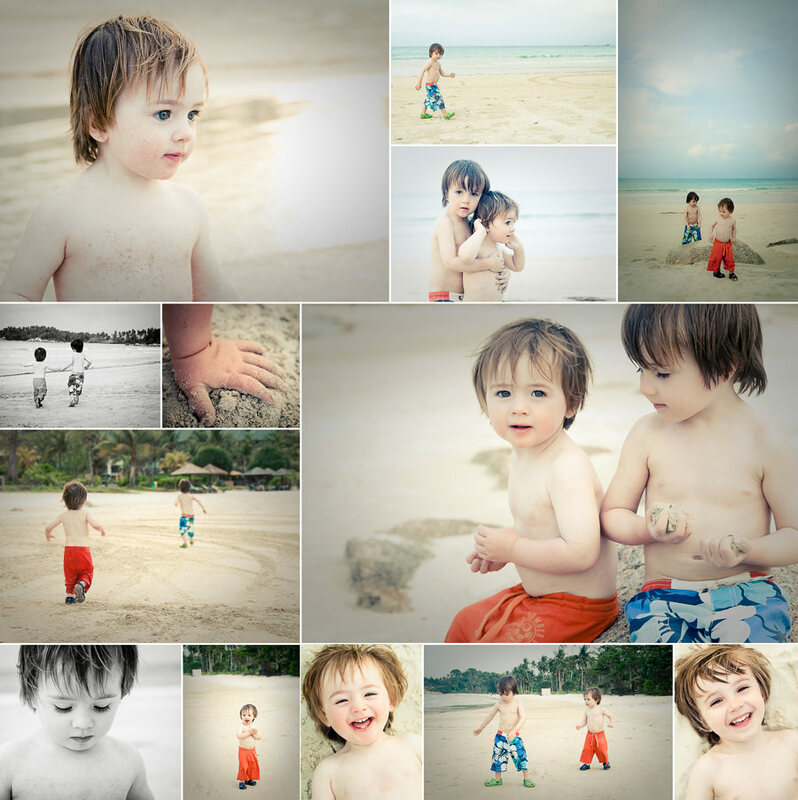 And because blog posts are boring without photos, here are some photos of my boys on the beach on a recent holiday to Indonesia. These are taken with my Canon 400D (the type of entry-level DSLR camera many people bring to my workshops) with a Sigma 17-50mm F2.8 lens. Looking forward to reading about your tips Vicki! Thanks Fiona, I have lots of blog posts planned in my head, just need to get on paper (or screen!) now.